Well-maintained and hilly loop on the north side of town, near Rancho san Rafael. 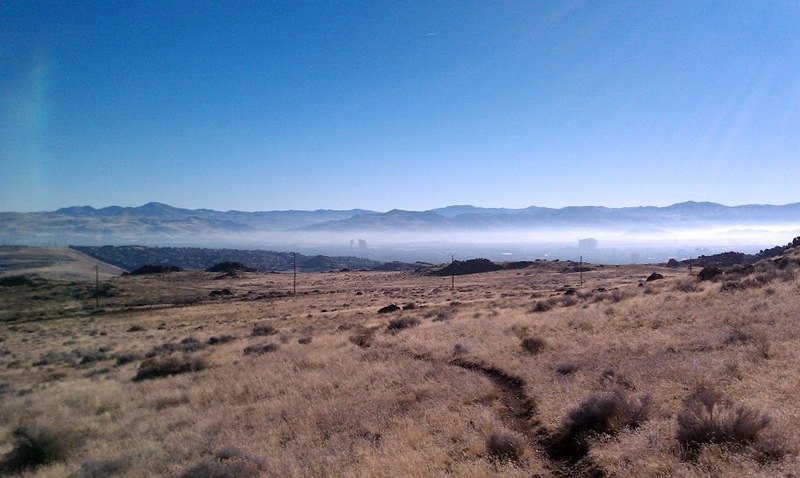 The Silver State 50/50 starts and ends on some of these trails. 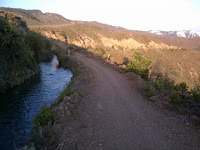 Flat dirt trail following a winding irrigation canal. Access at multiple points on the west side of town. On the south side of town, in the Galena area, this is a great network of trails that can be accessed from a few different parking areas. Eventually, these trails will connect up to the Tahoe Rim Trail via the Rim to Reno connector. The Fall Colors Half Marathon is a race that was held on these trails. It's possible to run this route all the way through Reno/Sparks west to east (or vice versa) paralleling the Truckee River. It passes through many parks, and generally stays close enough to the river to hear it. Most of this is on bike paths; the few parts that aren't are on decent roads with wide shoulders.The western end of the trail is near the Patagonia warehouse on White Fir Lane, the eastern end way out in Sparks near the Vista/Greg Street onramp to I-80. Doing loops around Virginia Lake is a popular way to get a quick run in. The path around the lake measures just under a mile, so don't clock yourself by it - but it's a really pleasant place to do a few laps. A very nice paved path also runs around the Sparks Marina. You can get onto the trail from the west side, where there's a parking lot for the beach area, or from the Scheels parking lot on the east side. This path figures into the Sparks Turkey Trot, as well as many of the races put on by Scheels.